When working with a client, interview all the internal key stakeholders as their opinions and insights may diverge. Make a competitive analysis by analysing three competition websites on both smartphone and desktop. Check out what keywords people are using to search for these sites with Google Webmaster Tools. Make sure you sieve through all available usage data to see who is accessing the existing website (if it exists), when, where, how and what they are doing. Mobile-first design is about keeping your screen layout clean and simple. 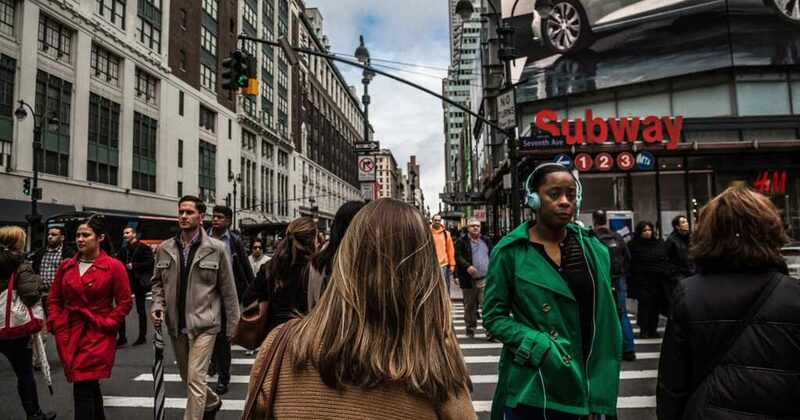 Each screen needs to convey one concept, a piece of information or call-to-action (CTA). For more complex actions or information, split up your layout while indicating clearly this screen is part of a larger suite of information or a group of actions. Regroup similar information and use white space purposefully. There is a natural tendency to make content smaller for mobile design when in fact it is recommended that fonts and CTA buttons be larger. 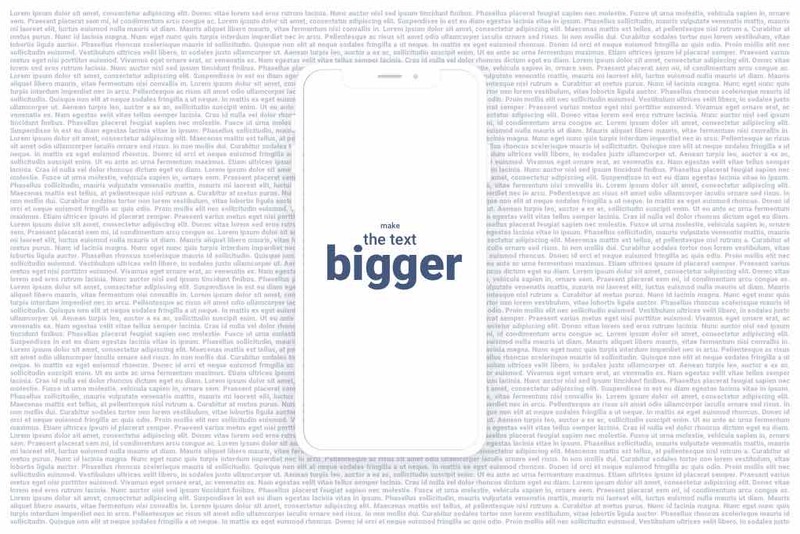 Have you ever found yourself skipping over large portions of small text on a mobile site because it is too difficult to read? Touchpoints like navigation, buttons and links must be finger size and not obscured by other dynamic areas. This is killer for many sites and is unforgiving when it comes to repeat usage. 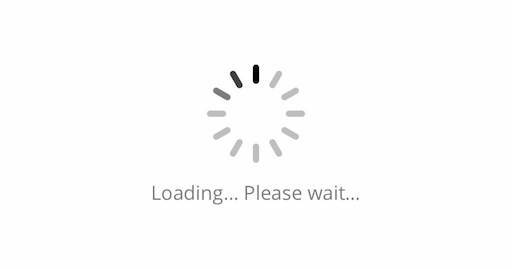 The mobile user of today is pretty impatient and will quickly give up on your website if it does not load within seconds. All those beautiful pictures and special effects if not adapted, may prevent a large portion of the population from ever viewing your site. Never compromise on speed however tempting it may seem. Generally people like instant gratification without doing too much work; and rightly so, nothing gives us the right to waste their valuable time. Filling out complex forms will frustrate and annoy the end user so always provide select menus and check-boxes where possible. If imputing text or numbers cannot be avoided, provide preemptive text like email or phone numbers. All users get infuriated when they cannot find something on your site; make sure your navigation is logical and well structured. A good search tool goes a long way, a bad one is just another nail in the coffin. For all the good design work you have done, if your content is neither pertinent nor engaging, you will not retain your audience and they will move on. Creating good content requires people who are passionate, talented and know their subject matter. Make sure you find the right people to produce content. Rich media like audio and video is becoming cheaper and easier to produce and mobile users cannot get enough of it. Quality assurance (QA) testing, a/b testing and user testing are a critical every part of any project and probably the least loved by designers, developers and content produced. Similarly, on small projects, clients are the reluctant set-aside budget for testing. Continuous testing and new technical tools on the market make testing much simpler. This is a process that you will have to integrate but generally more planning and good project coordination make it more manageable.